When you decide to sell, you will be tasked by your REALTOR® or home stager to create a clutter-free environment. Buyers want to see the home’s features and potential, not necessarily your family heirlooms or the design choices you’ve made. Start by getting rid of that which doesn’t serve you. Anything broken should be trashed or sent to be fixed. Donate things you don’t use anymore. If you haven’t touched that kitchen stand mixer in two years, consider selling it at a garage sale or through an online app. The point is to let it all go. Those items are taking up space. And truthfully, while it may be hard to say goodbye, it probably won’t be missed. If the home has less rather than more furniture it will likely sell faster and at a higher price point. But what do you do with all those fixtures? Now is the time to start thinking that through. If you are downsizing, the answer may be to not keep it. Give it to a family member, a young couple starting to build their life or donate to a charitable organization. Use this time of year to take an inventory of your living spaces and ask yourself does it need to be here? It might make sense to keep it where it is or perhaps there is another place where you've got more space. Move oversized or unneeded furniture to the attic, basement or storage facility. We all have that drawer – you know the one that is stuffed to the brim with paper billing statements, CDs, DVDs or other outdated clutter. We live in the golden age of technology. Take advantage of the resources available and move to digital. Organize manuals, warranties and the like into digital files on your computer. Google the name of the brand name of the appliance and “owner’s manual”. Download the PDF onto your computer than toss the paper version. Create a digital music library. With music services such as iTunes, Google Play Music, Spotify and Pandora you may not even need to keep those old records. But if you do, CDs can be simply ripped to iTunes. Scan business cards and address books into your phone contacts. Once again, there’s an app for that. The Rolodex of contact cards can be trashed. Scan them into your phone and you’ll never need to search through the bottom of the desk drawer again. While National Organize Your Home Day is just one day of the year, it can get you started on the path to organized living. Take it one chunk at a time, don’t be afraid to eliminate what you don’t need, go digital and you’ll have a great head start on being ready to sell your home when the time is right. If you are ready to sell, schedule a pre-listing consultation with a REALTOR® on our team by calling 678-388-1400 to. 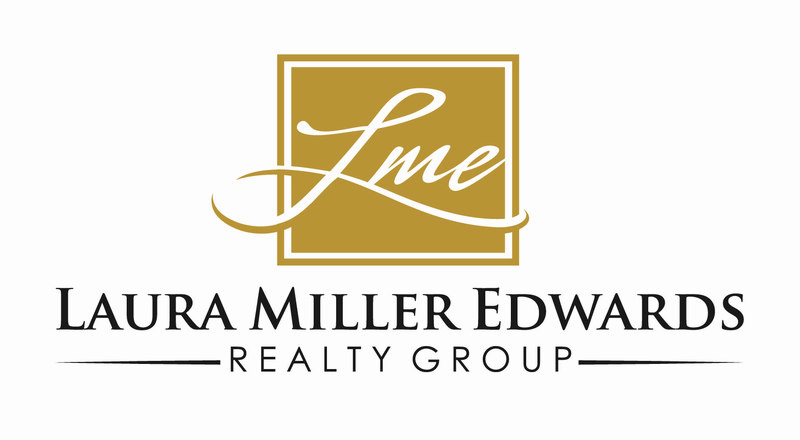 The Laura Miller Edwards Realty Group was the top-selling team in Cobb County in 2017, as awarded by the Cobb Board of REALTORS®. With over 40 years of combined experience, we work hard to be local market experts. 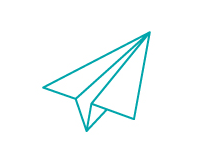 We have built our business on results – we closed over 200 transactions last year alone. We are confident we can deliver for you. Call us now!